For practitioners interested in integrating health research into planning and design, the task can be daunting. There are many articles that touch on the topic of the connection between people, health, and place but with varying levels of relevance, research quality, and cost (and many can be quite expensive to those who don’t have university library subscriptions). Into the gap have come a number of organizations creating practice-oriented research summaries. InformeDesign summarizes many articles, and has an easy search interface, which is very helpful: http://www.informedesign.org/Default.aspx. To find syntheses that evaluate the balance of evidence one needs to go to other sources. UCLA HIA-CLIC has some helpful summaries of research organized by sector (e.g transportation) and pathway (e.g air quality) http://www.hiaguide.org/sectors-and-causal-pathways. Not every issues has information—a number are forthcoming—but it’s generally a helpful site. Design for Health’s research summaries are now 3 or 4 years old: http://designforhealth.net/resources/researchsummaries.html. This is more of a problem in the area of physical activity and food—where there has been a lot of recent research—than in the other topics where there are fewer new studies. For those wanting to get updated research there are larger topical pages listing other resources: http://designforhealth.net/resources/generalhealthissues.html and a list of web sites by topic is available at . 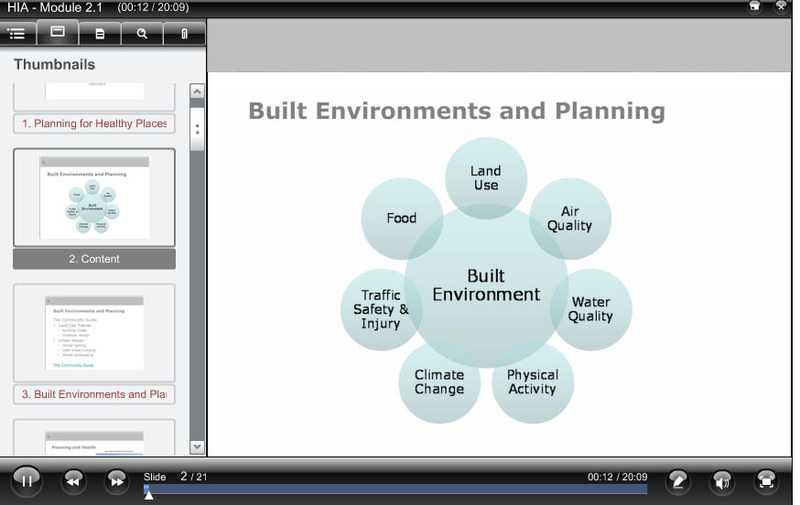 A few years back the American Planning Association in association with the National Association of County and City Health Officials created the online course Planning for Healthy Places with Health Impact Assessments at http://advance.captus.com/planning/hia2/home.aspx. Don’t be put off by the initial survey that you have to fill in to get into the site—it’s short and you don’t need to be an APA member to access it! Sponsored by the Centers for Disease control and Prevention the initial course was developed by Rajiv Bhatia, Laura Biazzo, MPH, Division of Nutrition and Physical Activity of the Centers for Disease Control and Prevention, Brian Cole, Andrew Dannenberg, Carrie Fesperman, and Candace Rutt. With Christine Green from APA and Nisha Bochwey from the University of Virginia I’ve worked to update the program (without changing the voiceover except for one short additional module! )—Christine is the maven of resources and Nisha did a stellar job on quizzes. There are a lot of new examples. The computer generated voice is a bit weird but the content is a good introduction to HIA—and thanks to the CDC it’s free. How Do People Connect Places and Health in Practice? I am often asked how to connect health and place, practically. There are two main ways of thinking about this–one relates to topics and another to methods. In terms of topics there are several lists available. Most end out looking like the following list, adapted from Design for Health (http://www.designforhealth.net/resources/generalhealthissues.html). However other, quite similar, lists exist (http://www.hiaguide.org/sectors-and-causal-pathways/pathways). 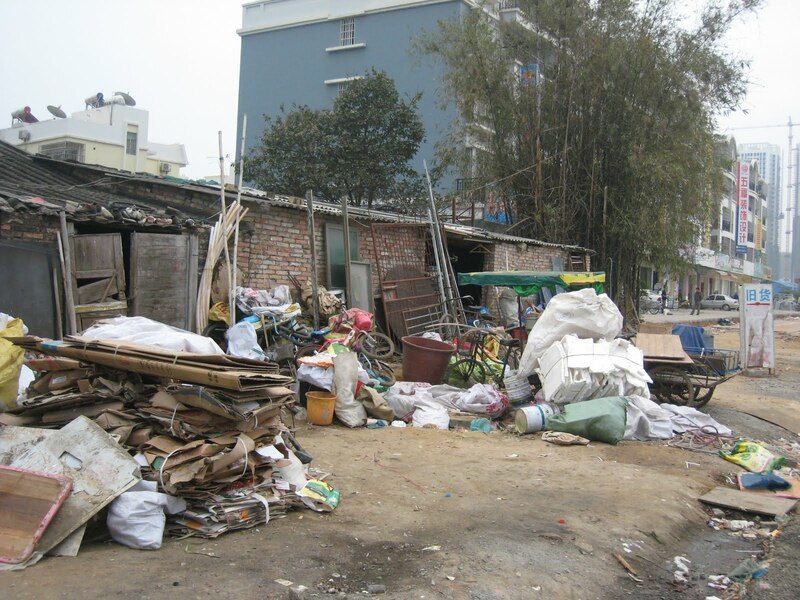 They mix health issues and environmental features mainly because different issues are thought about in those terms. They also play out differently for various groups including children, seniors, people with low incomes, and so on. Policy and Program Collaborations: The UN Healthy Cities Program is an example, focusing on building awareness and collaboration among partners including governments and universities. Health Impact Assessments: These are actually a range of tools, both participatory and technical, aiming to link local knowledge and health research/data maximize health benefits+ minimize health risks for all groups. They can be done on a range of policies, programs, and plans, not only ones affecting places. Quality of Life Tools: This is a term for a range or preexisting tools and methods that focus on the connection of people and place, and connections between people. Examples include safety audits, food security assessments, and asset maps. Various social development tools such as anti-racism trainings with a place-based approach, also fit in this category. Healthy Community Plans and Designs: Such proposals translate health research into practice at scales from the building to the region. I’ve recently been involved creating a new survey for measuring transportation behavior, particularly walking and cycling. The Pedestrian and Bicycling Survey (PABS) is a mail out/mail back survey designed to be an inexpensive means for local governments to learn about nonmotorized transportation use in their communities. An important component of the design of the PABS was creating a probabilistic sampling approach that would be relatively straightforward to administer and, if desired, could be carried out in house (within municipal agencies). While other sampling approaches—such as snowball sampling across the internet—can achieve a large number of responses, the probability of any person being asked to take the survey is not known making it a challenge to generalize from the sample to the wider population. Documentation includes a report outlining how the survey was developed and the results of reliability (repeatability) sampling. A manual provides step by step guidance about how to use the survey too. The survey is provided at the end of both documents and is available in English and Spanish. Materials are available for download at http://transweb.sjsu.edu/project/ 2907.html (scroll down to find the manual). Future plans include creating a more modular version so users can mix and match sections to suit the questions they need answered. Updates will be available at http://www.designforhealth.net/health/PABS.html. Details about the paper are below. 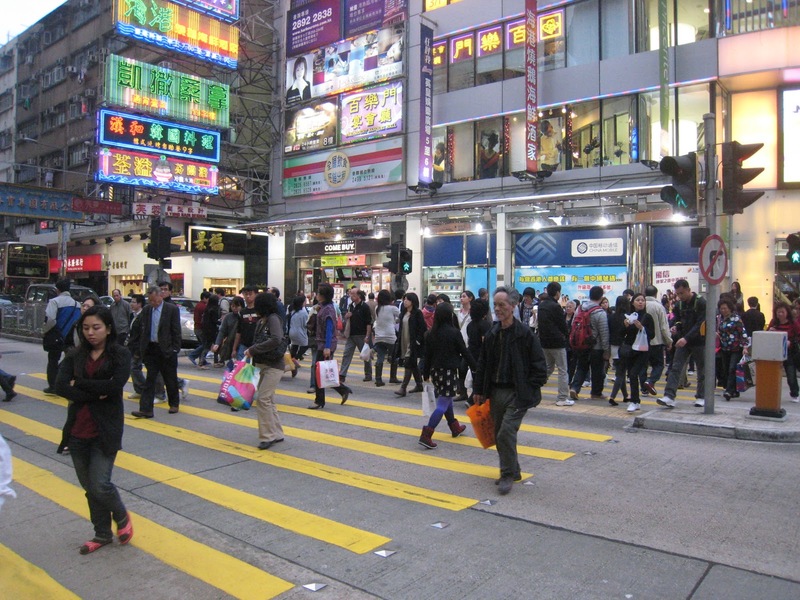 Is There a Role for Evidence-Based Practice in Urban Planning and Policy? Planning Theory and Practice, 2009, 10: 4, 459 — 478. Can the craft of planning take advantage of a growing body of planning-relevant research? Evidence-based practice proposes a better connection between research and professional work, but raises several concerns about the character of valid evidence, the strength and clarity of planning research, and inequalities in the available resources for integrating research into planning practice. Much of planning practice is a reflective craft where skills of mediation, negotiation, listening, and framing are prominent. As part of the planner’s work employing these skills, however, there is a valuable role for research-generated evidence to inform decision making. Evidence-based practice needs careful implementation but it can enrich the field of planning by linking research to practice.